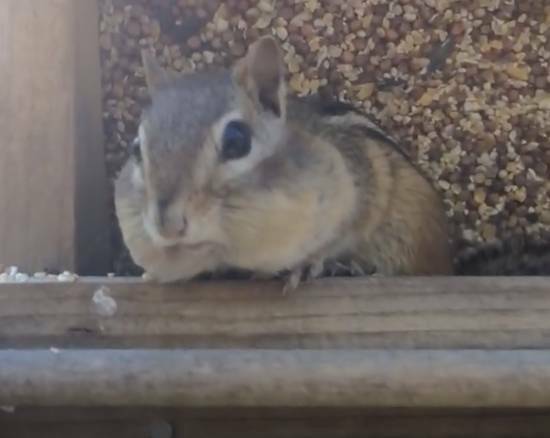 Animals (including us humans) are ingenious in a zillion unique ways. 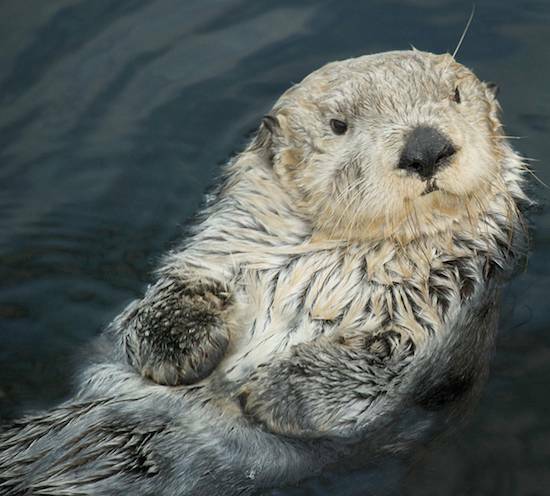 Here are five animals that come with built-in pockets. 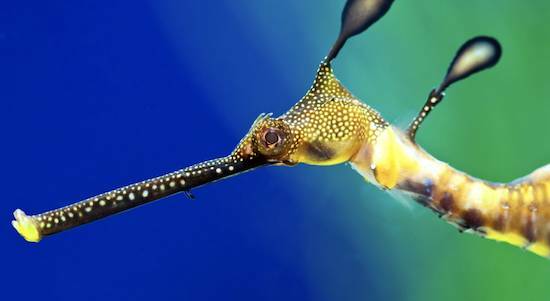 Before seahorses breed they go on a multi-day date, during which they hold tails and swim and dance together. When the time is right, the female seahorse uses her ovipositor to squirt eggs into the male seahorse’s ventral “brood pouch.” The male is pregnant for 10 to 25 days until strong contractions allow him to release the fully formed fry. Directly after giving birth, this superdad is ready to onboard another set of eggs. As you already know, marsupials — which include kangaroos, koalas, wombats and possums — have pouches called “marsupiums” for keeping their young protected and nourished. These built-in pockets are marvels of engineering. For example, koalas, who can’t reach into their back-facing marsupiums to clean them, have self-cleaning pouches. 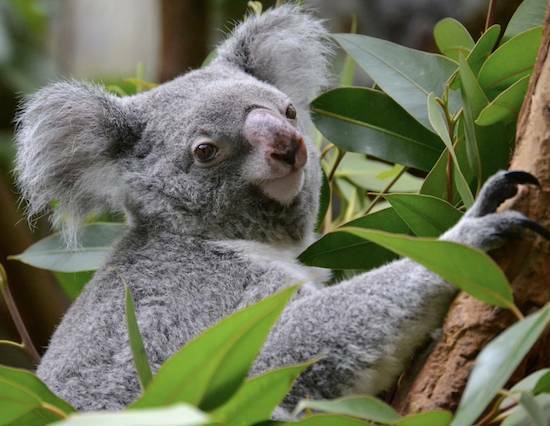 Right before the koala gives birth, she secretes an antimicrobial liquid in her pouch to prepare it for the arrival of the vulnerable, gummy-bear-like baby. BTW the pouch is the least weird aspect of marsupial reproduction; most marsupials have double-headed penises and triple vaginas. 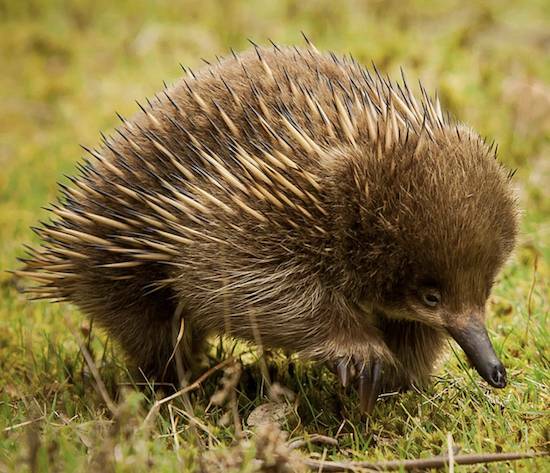 Echidnas (pronounced eh-KID-nehs), also called spiny anteaters, have spines and long, incredibly sensitive snouts. They live exclusively in Australia and New Guinea. Like platypuses, echidnas are monotremes: outside-the-box mammals that lay eggs instead of giving birth to live young. Echidnas have a temporary, “convertible” pouch for carrying their eggs and young. This pouch is formed by abdominal muscles contracting to create a pouch-like holder. When the female echidna lays an egg, she lies on her back, rolls the leathery egg down her stomach, and tucks it into her pouch. After about 10 days the baby hatches. The young echnidna, delightfully named a “puggle,” hangs out in the pouch until it begins to develop its spines, at which point it’s evicted by the mother for being too prickly.